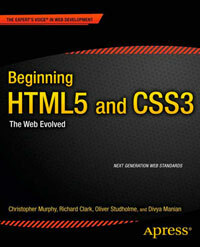 A blog completely converted to HTML5. Not “completely” — still no use of the new input types, while a comment form is the perfect use case. Yay, this appears to be fixed now — the comment form now uses the new input types!